Compromise can be a word you just have to deal with in the custom motorcycle scene, functionality often sacrificed in the name of form or go preferenced ahead of show. Until the ’70s many applied the same logic to the very ownership of a motorcycle in that you could have fast or reliable but you couldn’t have both. 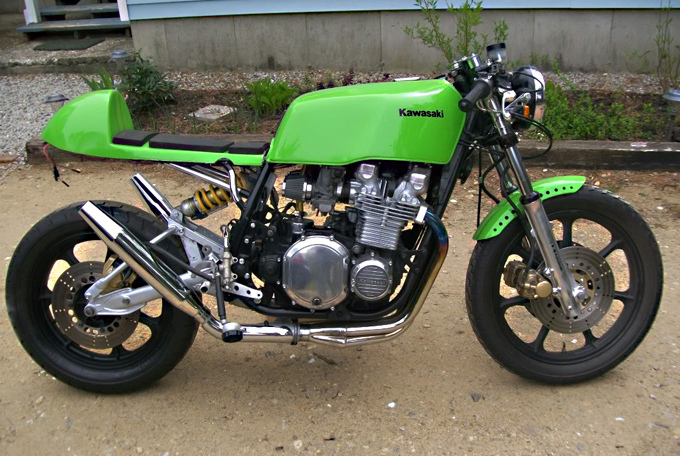 That all changed with the arrival of the Kawasaki Z sportsbike, the fastest thing on two wheels and you just couldn’t break ‘em! 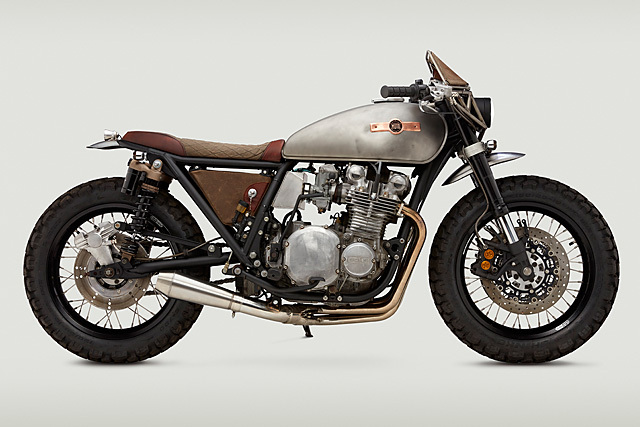 So when Classified Moto’s main man John Ryland picked out a bike to turn into a custom creation that also had to be capable of taking him on a thousand mile journey he hit the proverbial nail on the head with a 1978 Kawasaki KZ1000. 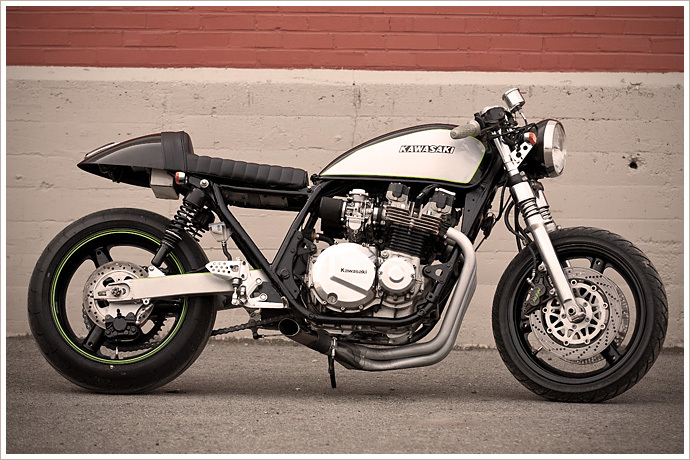 That it also features the unmistakable styling and build quality of all the brilliant Classified Moto bikes is testament to the talent of the Richmond, Virginia team.